Selection: The fellowship recipient will be selected by the Pulitzer Center in consultation with Internews. Selection will be based on the strength of the proposed topic and the strength of the applicant's work as demonstrated in their work samples. We are looking for projects that explore systemic issues in the applicant's native country and that provide an overarching thesis, rather than individual spot-reports from the field. Before beginning the project the Persephone Miel Fellow will come to Washington, D.C., to meet with Pulitzer Center staff and journalists and take part in a 2-day workshop on the pending project and strategies for placement and outreach. 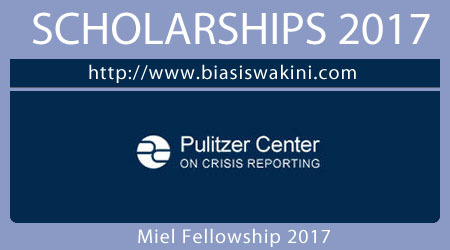 The Pulitzer Center will provide $2500 to cover travel expenses associated with the Washington workshop. 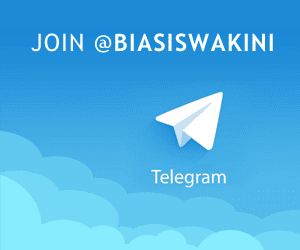 0 Komentar untuk "Miel Fellowship 2017"